Thank goodness for authors! Where would we readers be without their tireless efforts and stunning creativity? Every time I read an amazing book, I wish I could personally thank the author and fangirl all over him or her. Instead, today I’m joining this week’s Top Ten Tuesday (hosted by That Artsy Reader Girl) in celebrating new-to-me authors from 2018. Back in December, I shared ten new-to-everyone authors in my DEBUTS – My Favorites of 2018, so today I’m focusing on established writers that I had the pleasure of reading for the first time last year. 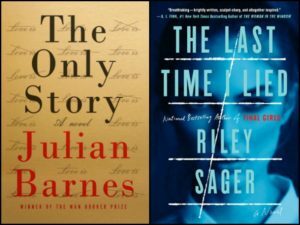 When looking at new-to-me authors I wanted to highlight, they fell into three categories: those I liked so much I read more than one of their books, writers I’m eager to read more from, but have not yet done, and (for a little added fun) a couple of wildly popular authors who completely turned me off! Every Last One – I adored it. One True Thing – Also, excellent. I’m excited to see that Quindlen has a small nonfiction book coming out this spring that will be perfect for me, Nanaville: Adventures in Grandparenting. Silver Sparrow – Another winner focused on real life family dynamics. Who were your favorite new authors in 2018? Photo credit: Anthony from Pexels. Ha – I like your one and done section! And we had a lot of the same authors on our lists! Elliot Ackerman, Tayari Jones, Rebecca Makkai. I didn’t count Kelly Corrigan b/c I actually read Tell Me More at the end of 2017, so she was on that list. I feel like “One and Done” would be a great Top Ten Tuesday topic. Maybe I should suggest it? Susie as usual I love your graphics! I was done with Riley Sager after Final Girls so I hear you on that one. 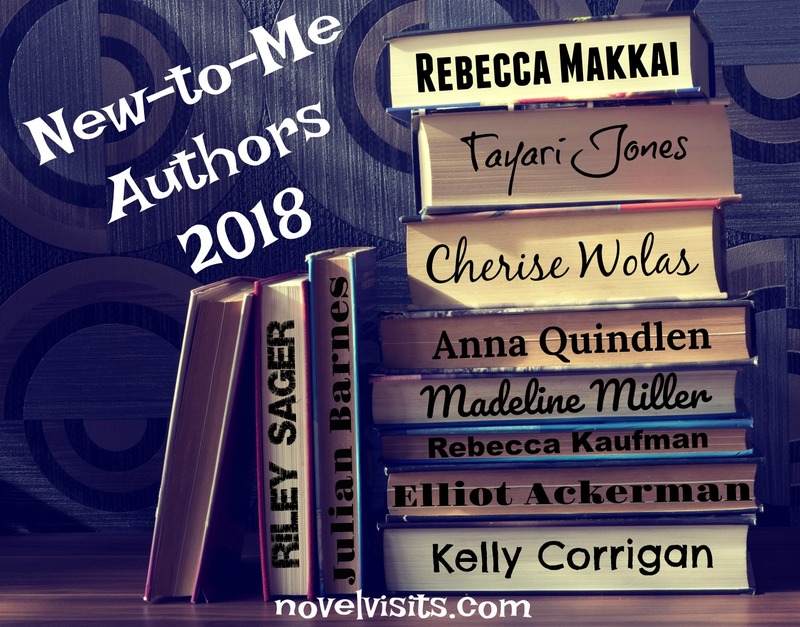 My favorite authors of 2018 were Colleen Hoover and Taylor Jenkins Reid. Thanks, Renee. I love doing the graphics. So, Taylor Jenkins Reid even though you didn’t like Daisy Jones as much as Seven Husbands? An American Marriage was so good! My favorite new-to-me author last year was Frances de Pontes Peebles, who wrote The Air You Breathe. I still have The Air You Breathe in my TBR pile. I guess I need to get to it. What? No John Boynr? His older books are fantastic! Boyne wasn’t new to me in 2018. I first read him in 2017, in fact I think he was on my 2017 New-to-Me post. The Song of Achilles looks like a great read. Thank you for the recommendation. thanks for stopping by, Lydia. I need to remember your One and Done category for next year! The Only Story is on my nightstand (purchased because I loved The Sense of and Ending) but I haven’t gad a chance to read it yet. We share Kelly Corrigan and Rebecca Kauffman. I’m planning to read The Great Believers in February or March – my daughter just finished and has already declared it a 2019 favorite. 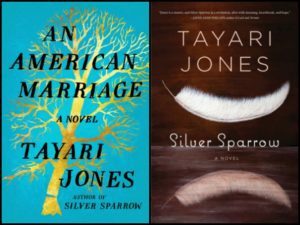 Anna Quindlen has long been a favorite, and I must try Tayari Jones this year. I’ve heard great things about Julian Barnes, but I so thoroughly disliked The Only Story that I feel like I’m turned off for life. I think you’ll love The Great Believers. I REALLY want to read Madeline Miller. The Song of Achilles has been on my list for a really long time now. 2019 will be the year!! I also really want to read An American Marriage, so I’m glad you enjoyed that too. Do read Madeline Miller. I already cannot wait for another book from her. I will hit NetGalley the second I hear of one. Thanks for stopping by, Lauren. 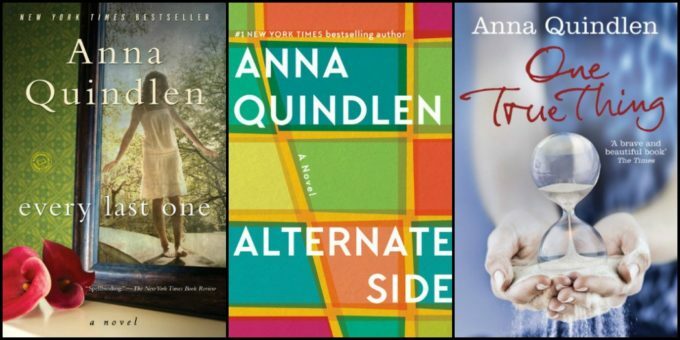 I enjoy Anna Quindlen’s books as well, although I haven’t read many of them. 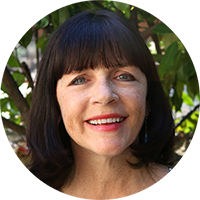 I did love her book, HOW READING CHANGED MY LIFE because, well, reading! I need to make that my next Anna Quindlen book. Thanks for the tip! The Great Believers and The Gunners is on my list for next year. I also love Anna Quindlen and Kelly Corrigan. I loved Circe and it, along with Waiting For Eden, is on my best of 2018 list. I have The Song of Achilles but haven’t read it yet. Good to know it’s just as good. Love your One and Done category. I’m not as wise as you and Riley Sager is Two and Done for me. As I trust you! 😊 I’ll definitely read Song of Achilles this year, I’m looking forward to it and to finding great new authors in 2019! I read Final Girls by Riley Sager and also felt only meh about his writing. I didn’t discover flaws per se but just would’ve done the set up of the story completely different. I’m afraid I was really appalled by much of The Last Time I Lied. Too many ridiculous scenarios for me. It’s been so long since I’ve read Anna Quindlen. I love it when you first discover an author and you love them so much you can’t wait to read more! That is the best, Iliana. Here’s to finding lots of great new authors in 2019. 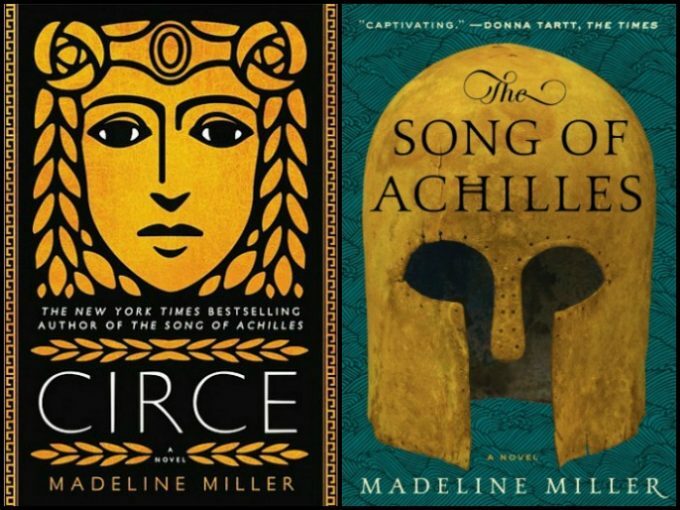 Madeline Miller is definitely on my list for this year, and I think I have an Anna Quindlen book on my shelf, too! Sounds like you’ve got some good reading ahead, Angela. Thanks for stopping by.